In Junkspace, architect Rem Koolhaas itemised in delirious detail how our cities are being overwhelmed. His celebrated jeremiad is here updated and twinned with Running Room, a fresh response from architectural critic Hal Foster. These essays show the late, great architectural critic Ian Nairn, writing about cities and towns as a whole rather than as collections of individual buildings. 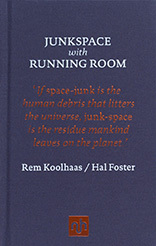 In Junkspace (2001), architect Rem Koolhaas itemised in delirious detail how our cities are being overwhelmed. 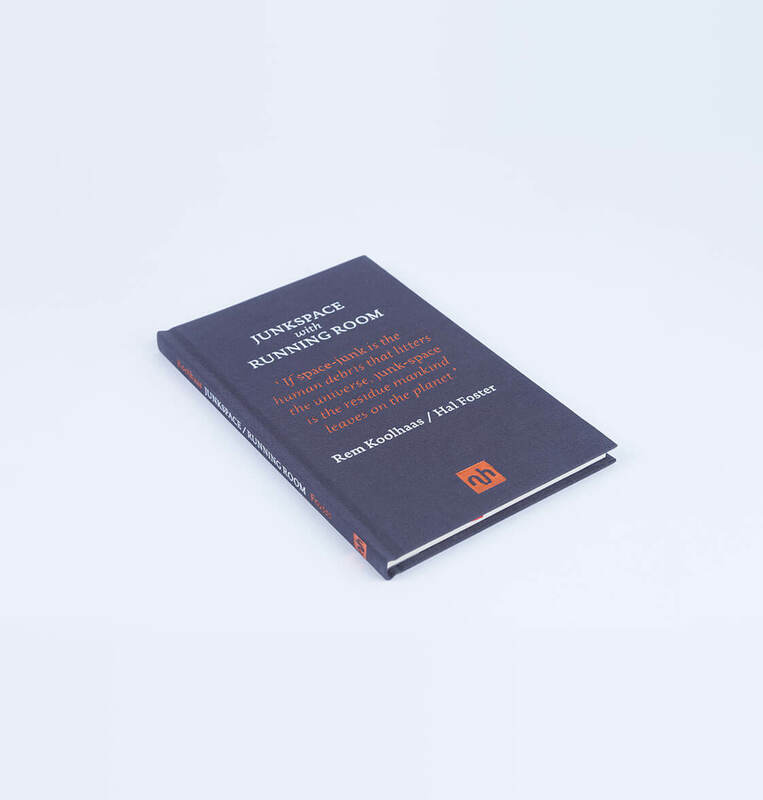 His celebrated jeremiad is here updated and twinned with Running Room, a fresh response from architectural critic Hal Foster. 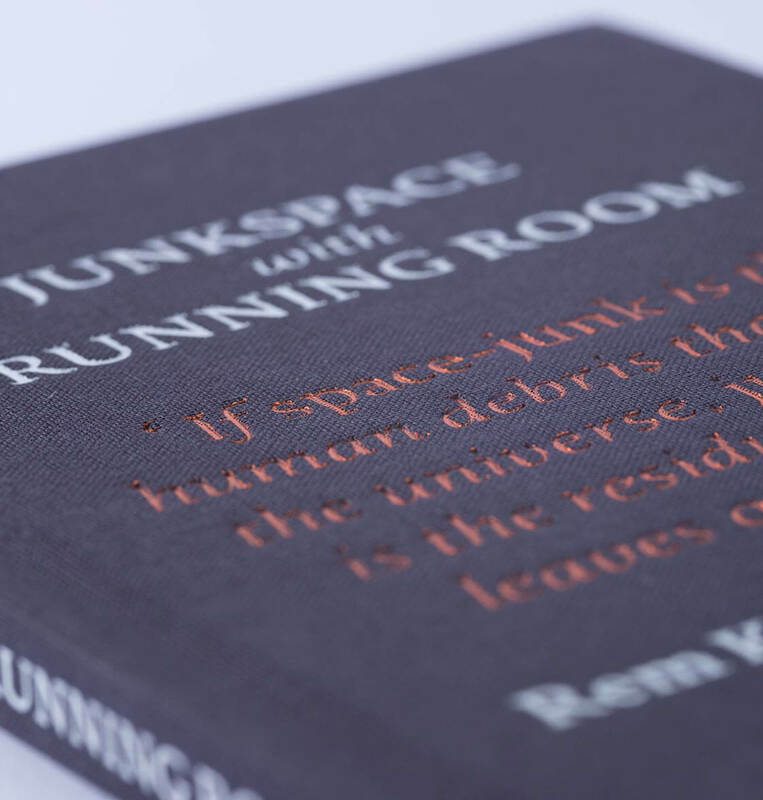 What is Junkspace? ‘. . . a fuzzy empire of blur, fusing high and low, public and private, straight and bent, bloated and starved’ . . . ‘smooth, all-inclusive, continuous, warped, busy, atrium-ridden’ . . . ‘the product of an encounter between escalator and air-conditioning’ . . . ‘like being condemned to a perpetual Jacuzzi with millions of your best friends’ . . . ‘this inferno of the neutral’.